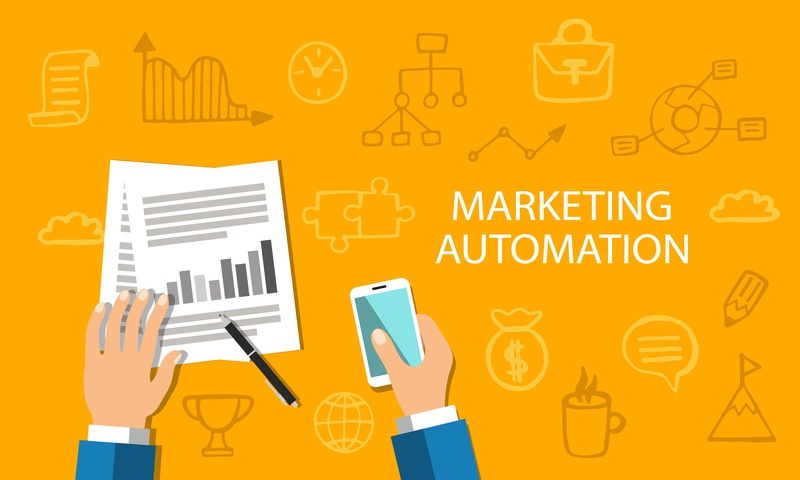 Marketing automation has changed the way that digital marketers interact with visitors, leads, prospects, and even customers. Through the use of automation, you’re able to save yourself time and money, while reaching your audience at the right time easier than ever before. Don’t believe me? Brian Downard of BD Ventures and growth hacking influencer, Ehsan Jahandarpour identified that 78% of marketers say automation increases revenue and 75% of brands using automation see ROI in under 12 months. In this infographic, Brian and Ehsan share how automating repetitive marketing tasks can give your more time to focus on other high value projects like developing new campaigns and offers that will focus on your audience’s needs. While every post and update on social media shouldn’t be automated, it’s a great way for your company to keep its social accounts active. If you look at what the best brands are doing on social, you’ll notice they are always consistent with their social media activity. So, if your blog is on HubSpot or a similar platform, take advantage of their auto-publish feature. This will keep your profiles up to date, without you having to lift a finger. By automating your social media efforts, Brian and Ehsan estimate that you’ll save more than 6 hours per week. Now, before you get too extreme and start automating social updates every 15 minutes, remember to keep within reason. Your daily schedule might consist of posting 1-3 non-promotional updates, 1-3 pieces of your brands content (resources, blog content, landing pages), as well as sharing content created by influencers and other brands. In marketing, it’s a great way to capture your leads’ attention and show them exactly the content they’re looking for. In fact, with 74% of people admitting their frustration with websites that deliver content that doesn't align with their interests, you can't afford to ignore this marketing technique. Automation can deliver personalized content through adaptive CTAs, customized visuals, and personalization tokens that can be used in emails and website pages. And, it doesn’t hurt that personalized content and offers on average can increase sales by 20%. Sending an email at the right time can make all the difference when closing a sale. Depending on what stage of the buyer journeythey’re in, you can send them targeted emails that push them towards content and resources that will push them further down the sales funnel. Lead scoring is great for this. With automated workflows, you can change a leads lifecycle stage or even trigger an email based on what score they’re at. Other ways you can implementing marketing automation include post-purchase email series, content amplification, and incentive and loyalty programs. Check out the full infographic below!